Everything. Working with youth players is a passion of mine because it gives me an opportunity to pass on the great lessons of the game that I have received from all of the amazing coaches I've had the privelage of learning from. It keeps me involved in the game and it allows me to feel a higher purpose for what I do with it. Coach Isaac is incredibly knowledgeable on skills, technique, and attitude. My 7 year old improved a lot after just one session. We plan on keeping the training up. he's very patient and creative with ways to get kids engaged. I'd highly recommend. Coach Isaac is great with my son. He's patient and encouraging but also very focused on getting through to him, getting him to understand the skills he's being taught, and helping him improve at them. I also like that he stresses respect, discipline and especially developing good habits and a good work ethic. The difference between a coach who has to manage a whole team full of players versus getting one on one attention from a coach is night and day. He has the skills to work with beginners (like my son) or experienced players, and can adapt his training regimen to the player's needs and skill set. I'd highly recommend him! Coach Isaac stepped right in and immediately made a strong impression on my 8 year-old son. I had been thinking about a private pitching lesson or two for my little left-hander. 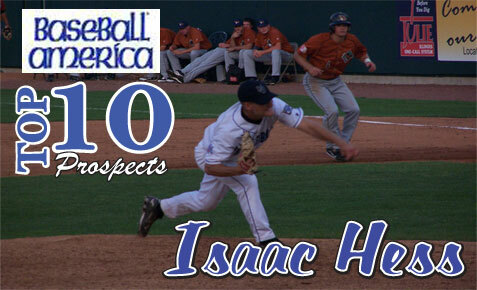 Once I saw that Isaac was a pitcher, was left-handed I decided to take the plunge. In 1 hour Coach Isaac accomplished more than our entire season of little league had. My son had such a great experience, he's already asking if he's seeing Coach Isaac this Sunday. We would, but it's Memorial Day weekend! FIVE STARS! My son Calvin, age 13, has been taking pitching lessons with Isaac for the past several months. In that time, Calvin’s pitching has improved tremendously. 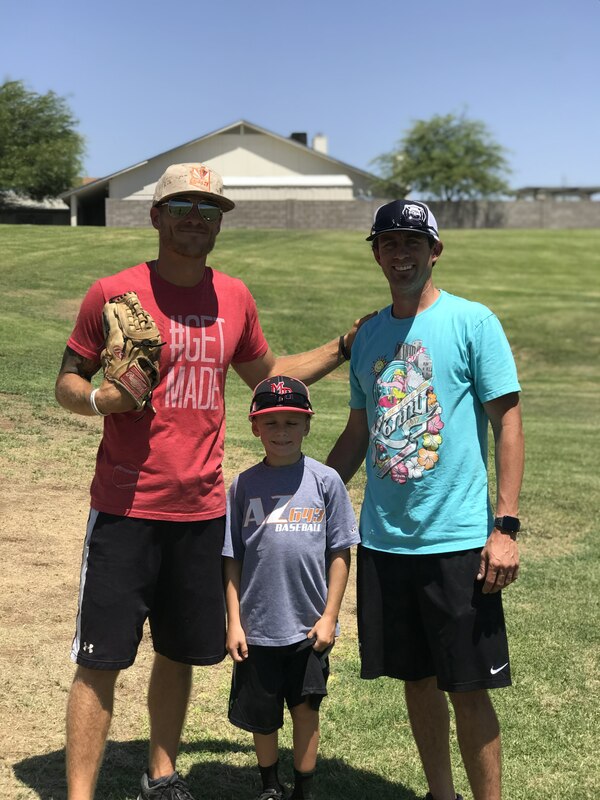 It’s not just pitching that Isaac teaches, he is very thorough in his approach as he begins with stretching exercises, which Isaac insists he does every day at home while watching TV, then goes to developing his strength not only in his arm, but his entire body. No other instructor has done this. We start with a dynamic warm up focusing on what I call a “championship routine.” This routine involves a mix of yoga, and calistentics and it is designed to help players prepare their body properly in order to minimize the risk of injury. After that we go into an introductory throwing program and I evaluate the throwing mechanics of the player. From there I continue to evaluate throughout the lesson and give feedback and homework when we finish up. 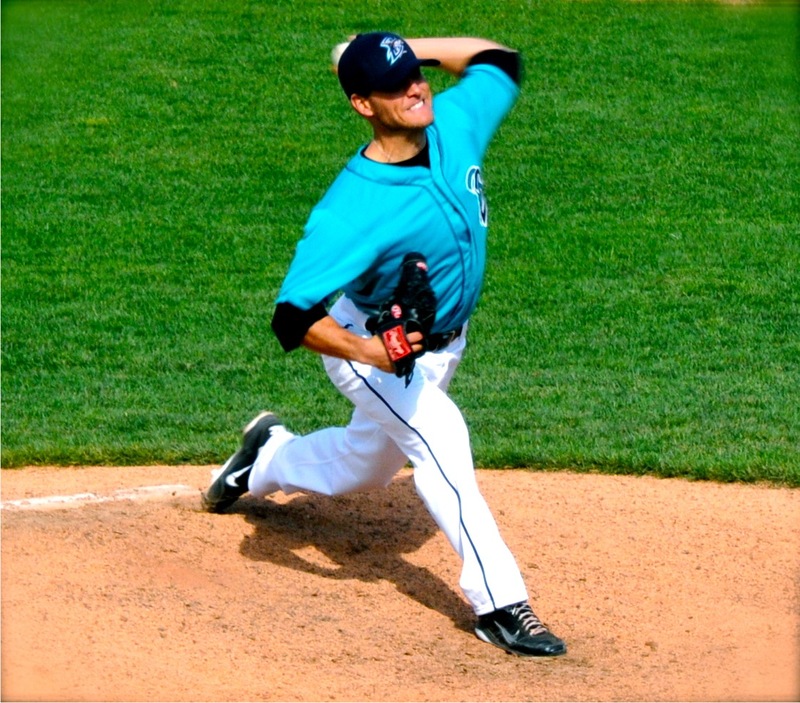 I have pitched professionally for over seven years. I've pitched in five countries, 12 teams, and six leagues through out the world. Baseball has afforded me some amazing opportunities to travel and play in a variety of places. The experience of going through adversity through out my career, along with having so many different managers from so many different levels of the game has taught me a great deal and given me a very well-rounded perspective to baseball. 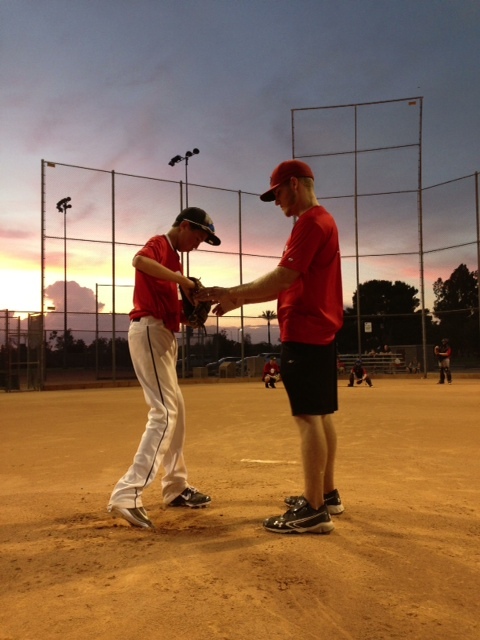 I have been working with young baseball players and teams for over 10 years. I love the opportunity to share what I have learned from the game, I am passionate about what I do, and I genuinely enjoy helping young players get better and maximize their potential. The rate for a trial lesson is $50 for the hour. This trial training session is at a discounted rate, and it is an opportunity for us to meet and get a feel for each other to see if we both think it will be a good fit. I will work with the player and evaluate his/her ability for the 60 minute session, and focus on teaching whatever aspect of the game the player desires. The rate for a package is $550 for 5 one hour lessons. The rate for a single lesson is $120. I have loved baseball since I was 9 years old. I knew without a shadow of a doubt that I wanted to play in the big leagues starting at the age of 10. I experienced a tremendous amount of adversity throughout my pursuit of making it to the big leagues in my life, and I never actually made it. What I did do in my pursuit was travel all over the world playing this great game and it also showed me what it is to #GetMADE. I use this mantra with my players because it is about elevating oneself to a higher level of purpose in sport and pushing oneself to improve on a daily basis, religiously and fundamentally. It is practiced, it is learned, and it is refined…EVEryday. I love teaching youth players and it provides me with great purpose. To me, baseball has always been a portal through which I have been able to maintain a positive attitude and laser focused drive, and in turn it has helped create the positive and strong person and man that I am today. I work with students from age 6 all the way up to professionals, and everywhere in between. My ideal student is one who loves coming to practice, does what I say to the best of their ability at all times, and has a true passion to excel as a player and a person. 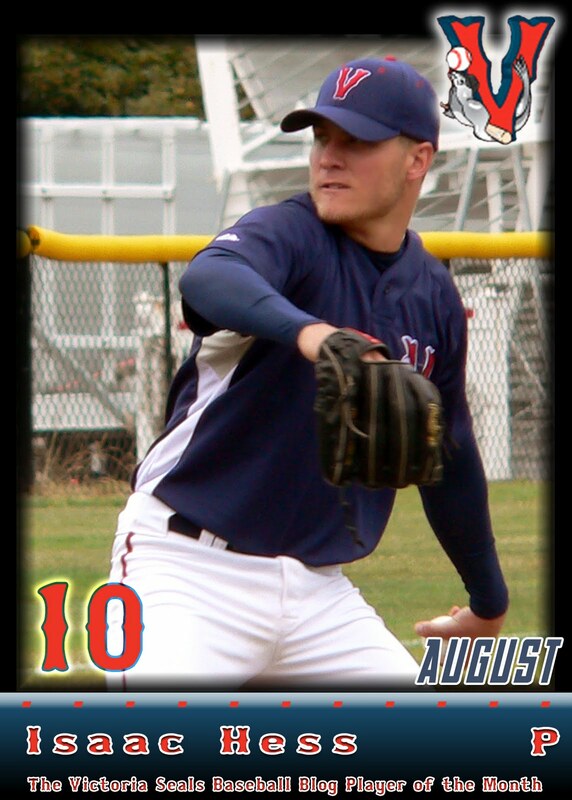 I am/was a left handed pitcher and I especially enjoy working with other young lefties. I specialize in lefty pick off moves. If you have a young lefty, I'm definitely your guy. The Cubs winning the world series and watching every gripping second of it. Best world series in history! Find out where they have played. Experience is often the best measure of knowledge in this game, as with anything in life. Although, just because someone is an experienced player, that does not always translate into an effective coach and communicator. It is important to give a coach a chance and go to at least five or more sessions in order to get a good feel for what their coaching style is and to get the most out of the that particular coach’s knowledge that you can. Really, the questions they should be asking should be to themselves. The student needs to determine in his/her mind if baseball is something they are willing to commit their time, effort, energy, and ultimately heart into. If they are willing to do that, there is almost a guarantee that their experience with any coach they encounter will be a positive one that creates advantages for them in their career.